July is the month that quickly fills up with community dance companies and schools wishing to showcase their talented students as they come to the end of teaching. Starting off the month is Read College with their annual showcase promising to provide a night of musical theatre performances. This years class will be performing on the 3rd July at 8pm. Encompass is back again to present numerous local dance companies who train and rehearse locally. There are two shows to make sure all the family can attend, one at 4:30pm and the other at 8pm on the 14th July. 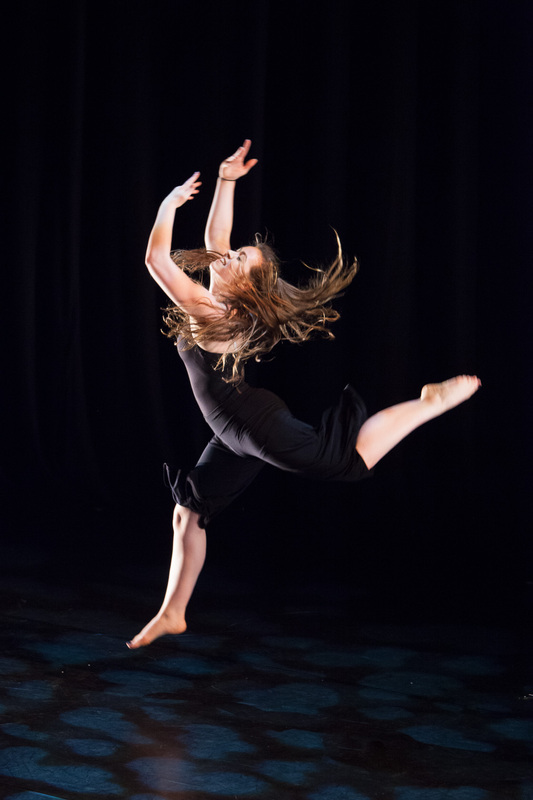 Breaking Barriers Showcase is giving you not 1 but 4 different opportunities to see the company perform with their wide variety from dance to musical theatre and drama. They are performing on the 8th and 9th July at 2:15pm and 5:30pm. Read Theatre School are with us to present their production which follows the well loved character of Peter Pan as he tries to find his family. The Thatcham based performing art academy are here on the 15th July. Joining us in a packed weekend of shows, Mixed Motion perform on Saturday the 22nd while Bryett Dance School follow on the Sunday. Newbury Rocks Youth Choir are here on the 24th presenting their talented young singers. Tickets for Newbury Rock Choir are being sold separately so please contact newburyrocks@outlook.com for details on purchasing tickets. Tickets are available on our website at www.arlingtonarts.co.uk or you can call our Box Office on 01635 244246. For carer or access tickets please call our box office. If you would like to sign up to our email list please be aware that we will be sharing your data with Mailchimp. You can read more about Mailchimp here. If you would like to sign up to our physical mailing list please be aware that we will be sharing your data with APD. You can read more about APD here.